A Cool Art Activity Book for Building. 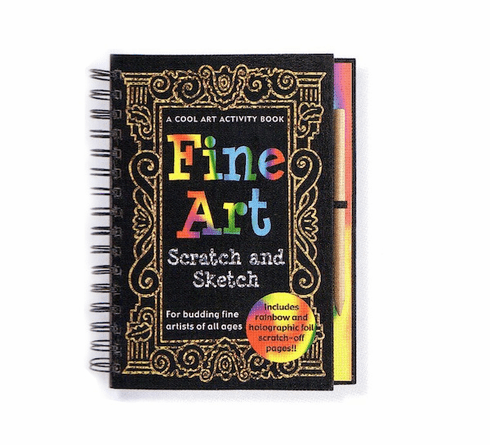 Become an art expert as you scratch and sketch fine art masterpieces, using this book to copy 20 of the world's most famous paintings. Ages 8 and up.